Kisharon School is a secure and stimulating environment for children with complex learning disabilities. 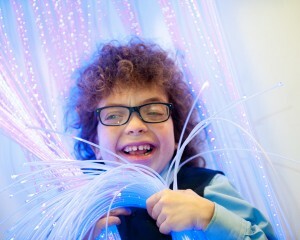 Teaching our children independence and confidence using leading educational techniques is key to unlocking the potential inside every child, allowing them to reach their full potential and achieve amazing things. 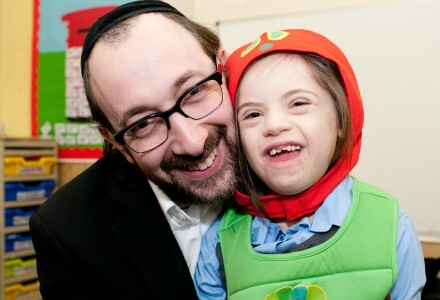 Kisharon School has a Jewish ethos and is registered with OFSTED for up to 45 children between the ages of 4 and 19. Catering for a wide range of educational needs, from moderate learning difficulties and autistic spectrum disorders to more severe and multiple learning difficulties, this is a safe, happy and energizing place of learning. We offer personalised learning programmes and a cross-curricular approach, including therapy. We teach transferable skills that equip children and young people for life beyond the school. To visit the school website please click here.